Dufflet Pastries with Davis Urdaneta — The Wedding Co. 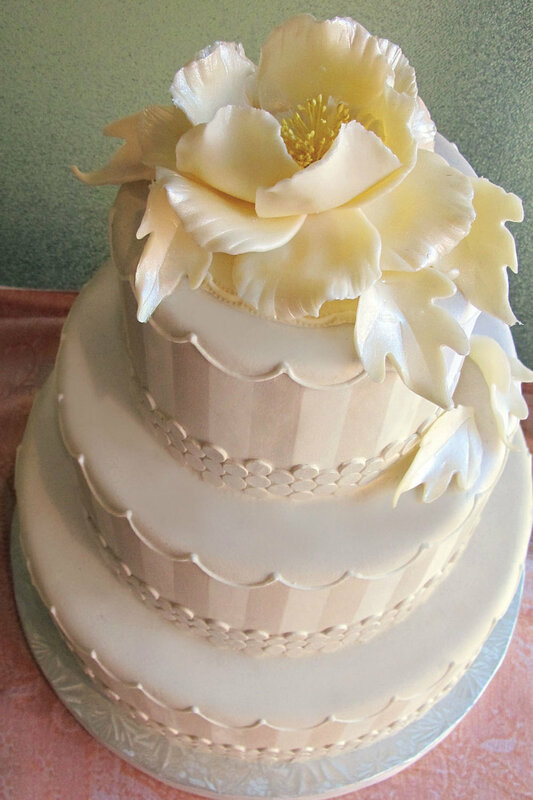 Custom tiered wedding cakes, sublime mini cakes, delicate cupcakes, and so much more. Dufflet has been hand-crafting cakes for all occasions since 1975. Two people sharing something sweet with the world. 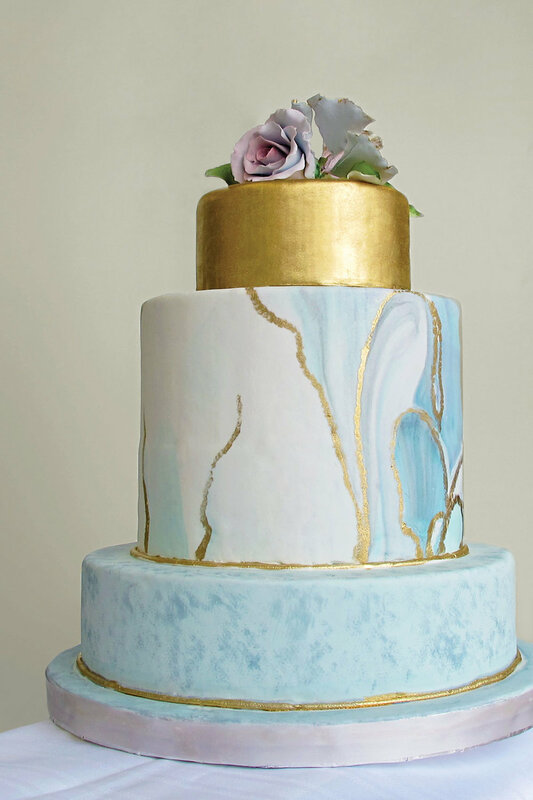 We've made wedding cakes for couples and then for their children's weddings - generations! Couples can book cake tastings at either of our locations. Find out more about Dufflet Pastries on their Instagram page.